I sat down for a quick chat with Dan Goldenberg, Executive Director for the Call of Duty Endowment. 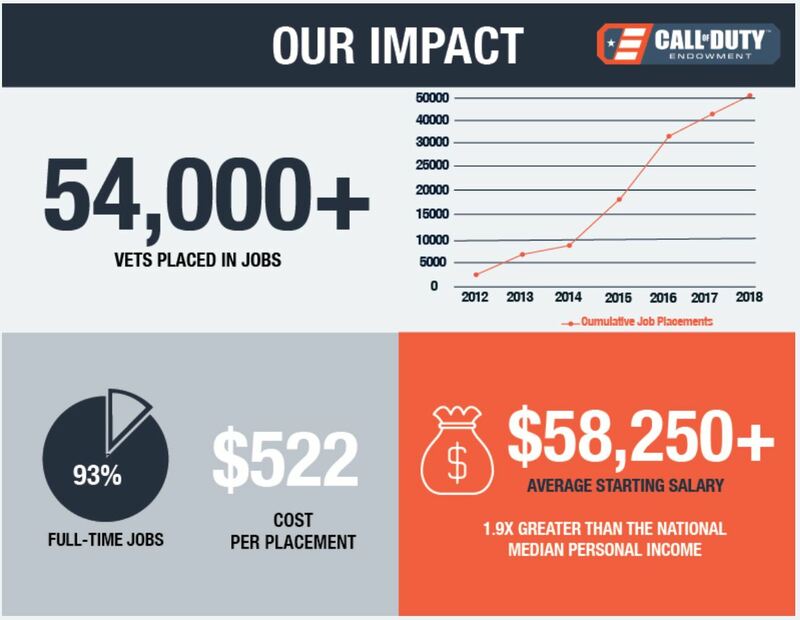 If you are unfamiliar with the Call of Duty Endowment, it’s a non-profit organization that helps veterans transition back to the civilian world with high-quality jobs. It’s a program that is near and dear to my heart, and one that I happily support. Without this program, many veterans are stuck in limbo after their life in the military, struggling to find meaningful work. Without further ado, here’s my brief chat with Mr. Goldenberg. Dan Goldenberg and Carolyn Wang (Sr. Director, Consumer Marketing Activision/Blizzard) receiving their 3rd HALO award. RB: First off, congratulations on the tenth year of operations for the Call of Duty Endowment. As a disabled veteran myself, I can’t express how much programs like this are appreciated. The transition back to civilian life can be difficult, and not having to worry about how you are putting food on the table for your family can make that transition so much easier. Again, thank you. DG: Thanks so much. As a fellow vet, I couldn’t agree more about both the challenge and importance of a successful transition and how critical it is to achieving or maintaining stable family life. RB: Can you walk us through some of the highlights of the program? I believe I saw a stat saying you’ve placed over 54,000 veterans thus far? DG: Fundamentally, it took us several years to develop our model that places veterans in good jobs six times more efficiently than the federal government. So, in the first 4 years we funded the placement of just over 1,000 vets; since 2013, we’ve placed more than 54,000. Our Seal of Distinction vetting approach developed in partnership with Deloitte was introduced in 2013 to find the highest performing non-profits was our “hockey stick” moment. Our model has identified the best performing non-profits in the US and UK that place veterans into jobs—these are the organizations that we fund (more than $36M to-date) and send veterans to. Specifically, these organizations excel at getting veterans ready to be successful in the job market and identifying employers who are a good fit—and we ensure this approach continues to work by quarterly performance reviews of each grantee. We look at number of placements, cost per placement and, perhaps most importantly, quality of placement—starting salary, full-time work and retention rates. Ultimately, we’ve gotten the program to the point last year where every $522 placed a vet in a good job. This is what putting veterans back to work looks like. RB: Are all veterans eligible for assistance from the Call of Duty Endowment? DG: Yes, any military veteran, transitioning service member, reservist or guardsman is eligible for help from our funded partners. RB: What are some of the types of jobs you’ve placed veterans in? DG: Any high quality job is on the table. There’s no particular industry or function that we give special focus. That said, we do push our partners to place vets into high fit, full-time roles that pay above the national average. Today, it’s not just about finding a large number of jobs, but high quality careers. The US unemployment rate masks the fact that many people are not landing jobs with enough income to meet their needs. So, it’s critical that we focus on the quality of employment—ensuring that placements are a good fit for both the veteran and employer, while also providing sufficient income. Last year, the average salary of vets placed through our program was more than $58,000. This is the C.O.D.E. 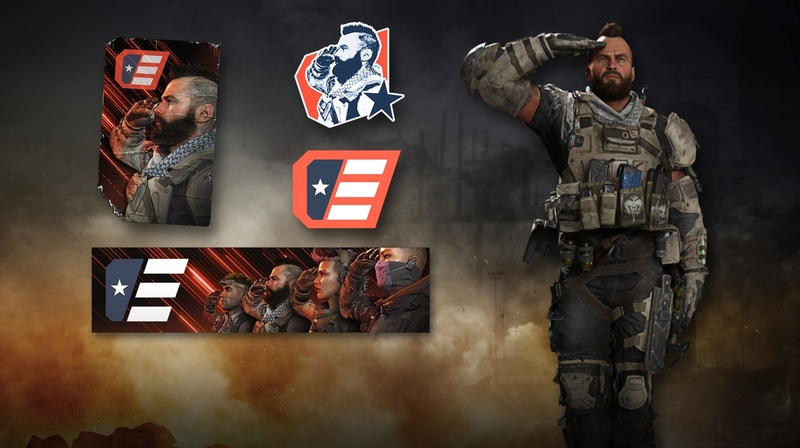 pack for Call of Duty: Black Ops 4. RB: Your advisory board and leadership has serious bars and stars power, including three Generals! How did you recruit so many officers and enlisted service members to this cause? DG: We’ve been very fortunate to attract distinguished people who are passionate about the importance of high quality employment for our vets. Through their advice and engagement, which is critical to our Seal of Distinction process, we’ve developed a model that places vets into high quality jobs for 1/6 the cost per placement of the U.S. federal government’s efforts. RB: How does Activision Blizzard contribute to this program directly? Do all proceeds benefit the program? DG: Activision Blizzard funds the Endowment’s operating costs, which means every cent we raise through donations goes directly to veteran employment programs. Very few charities can say 100% of the donations they receive go to their programs—we’re very fortunate in this respect. Additionally, the company donates significantly to our grant fund each year. 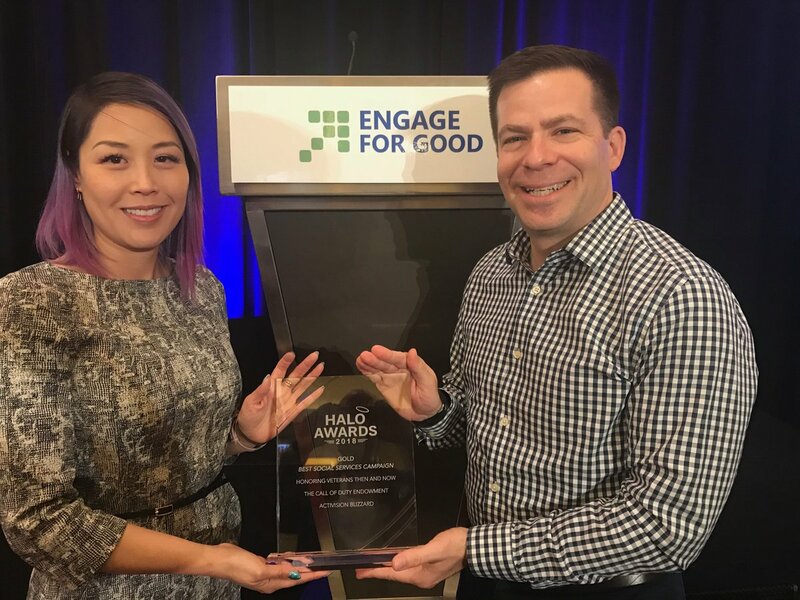 Lesser known, but just as important are the scores of Activision Blizzard employees who volunteer their time, expertise and energy to help the Endowment run its program and raise additional funds for veteran job placement. Every function in the company has people who are deeply involved with our mission—from developers to lawyers to sales team members, company employees are critical to our success. RB: Right now the endowment program is only in the United States with a very recent expansion into the United Kingdom. Any plans in the future to expand to countries without “United” in their name? DG: Right now we’re focused on ensuring our UK effort is as successful as the US one. Beyond that, we’re keeping an open mind. RB: You can’t do this alone – what sort of strategic partnerships has the endowment made to help place veterans? DG: We are incredibly fortunate to have found the best non-profit partners in the business. And I have to say there’s no way we could have made our model work without the tremendous generosity of several corporate partners. Deloitte has performed every one of our Seal of Distinction evaluations pro bono since 2013, when we kicked off the program—our screening model wouldn’t work without them. GameStop, Sony, Microsoft, Humble Bundle and Costco have been amazingly engaged and generous partners in raising funds and awareness—they and their customers’ contributions have funded the placement of tens of thousands of veterans. And, of course, the Endowment wouldn’t exist without Activision Blizzard’s support—they cover all of our overhead (so every cent we raise goes to veteran employment), donate generously to our grant fund, and provide scores of amazing employees from every function that make the Endowment go! This is the C.O.D.E. pack for Call of Duty: Modern Warfare Remastered. 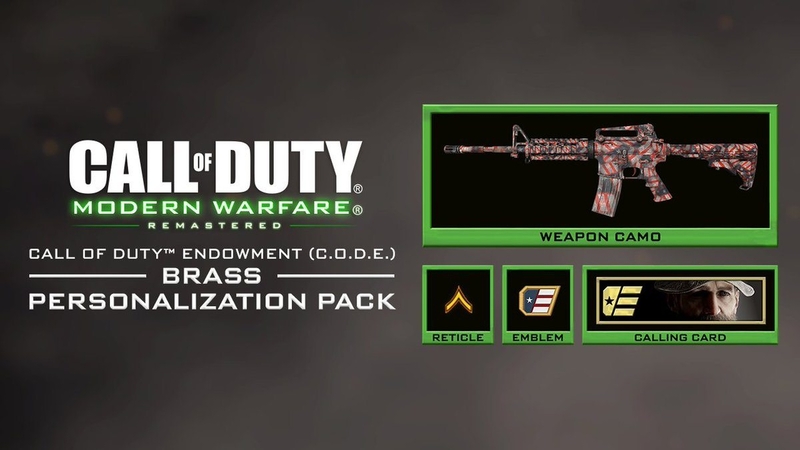 RB: You currently do patches, emotes, and other in-game rewards in Call of Duty for players who contribute to C.O.D.E.. Have you ever considered a physical reward for players at a higher tier? 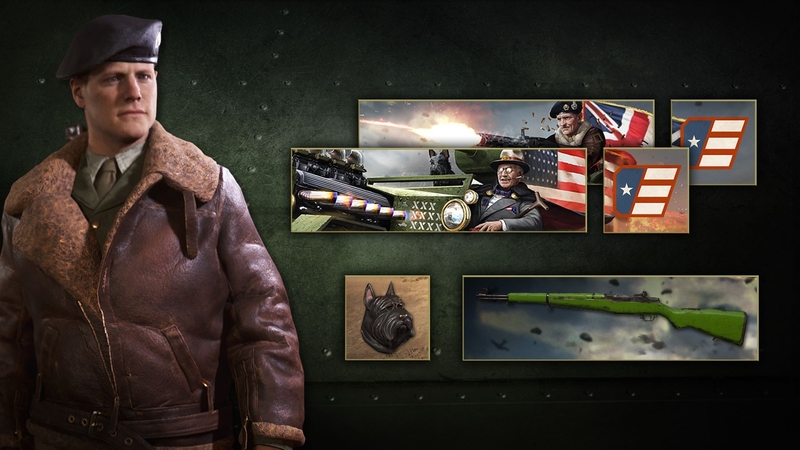 Dog tags for a low tier, patches for a higher tier sorts of things? DG: It’s a concept we’ve periodically deployed during our previous Race to Prestige and last year’s CODNation Challenge events. RB: I know Call of Duty is in the name, but Activision Blizzard has so many other fantastic games. Have you thought about involving any of their other communities like World of Warcraft, Overwatch, or Hearthstone? DG: Watch this space… we are having a number of conversations with potential partners across the company. 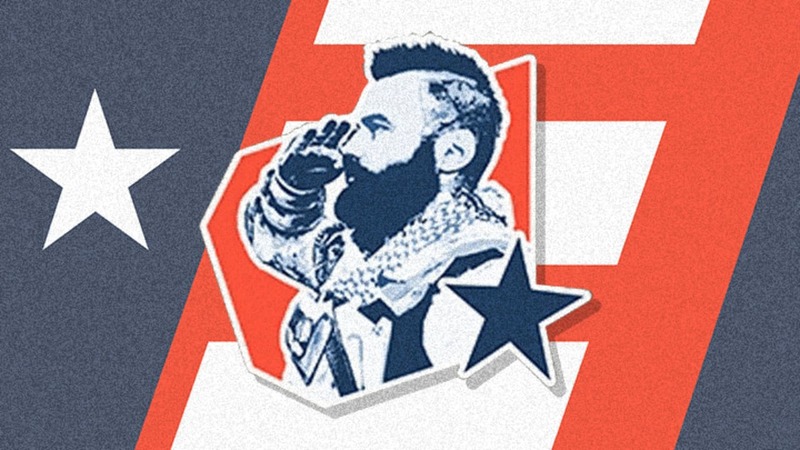 We also had a great partnership last year with King—we created a PSA to raise awareness about veteran employment specifically for their platform that was watched by more than 5 million gamers! RB: How can our readers help this incredibly valuable program?